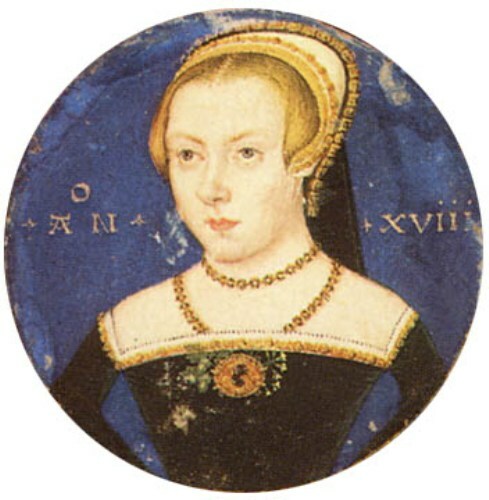 Amy Dudley was born on 7 June 1532. She passed away after falling down from the stairs on 8 September 1560. 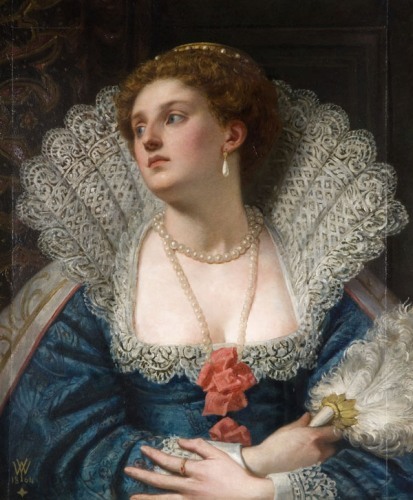 She was the first wide of Lord Robert Dudley who was famous as the favorite of Elizabeth I of England. 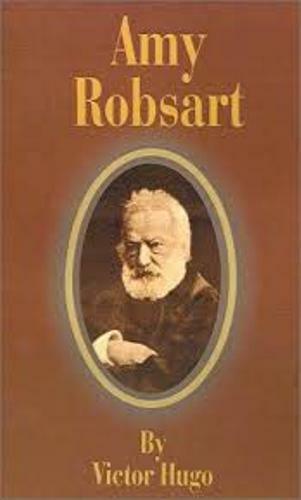 Her surname before she married to Dudley was Robsart. His father was a substantial Norfolk gentleman. She was the only child in the family. She married Robert Dudley at the age of 18 years old. Robert Dudley was the son of the first Duke of Northumberland, John Dudley. 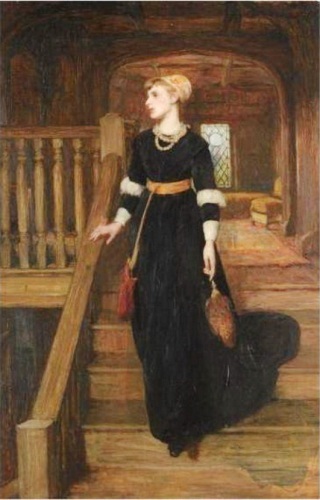 Amy was allowed to visit Robert Dudley when he was imprisoned in the Tower of London. Actually Robert Dudley was condemned to death in 1553. Robert and Amy Dudley lived in strait financial condition after he was released. But he was selected as the master of horse in the court office after the succession of Elizabeth I. People assumed that Queen Elizabeth I fell in love with Robert Dudley. Amy Dudley was not in the court because she was ill. Therefore, the people assume that the queen probably would marry Robert Dudley if the wife died. But the queen did not act like the common expectation since she was single for the rest of her life. Since Amy Dudley decided not to live with her husband, she lived in different parts of the country with her friends. She rarely saw Robert and had her own household. Find out another important figure in Alexander II facts. Amy Dudley sent her servants away from house at Cumnor Place near Oxford in the morning of September 8, 1560. Then people were surprised since she was found lying on the floor and died at the foot of stairs. There were two wounds on her head and her neck was broken. The Jury of coroner said that Amy Dudley died because of a fall downstairs. The misfortune accidental death was written was the final verdict. The death of Amy Dudley caused scandal in England. Even though her wife died, Robert and Elizabeth never married because the queen did not want to ruin her reputation. However, he was still her favorite. When seeing the death of Amy Dudley, people began to establish their own plot and ideas. Some people consider it as a murder; while other thinks it might be a suicide or accident. Are you interested with facts about Amy Dudley?